OpenMW is an open source project that reimplements game engine of popular role playing game 'The Elder Scrolls III: Morrowind'. The project is under development and it is getting better with every release. 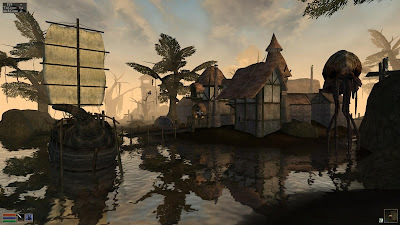 OpenMW v0.18.0 has been released today with many new features and fixes. Downloads for other Linux distributions can be found here. Once, OpenMW is installed on your system, you can follow instructions here to point OpenMW to your game data.